Chris and Dana had been together for about six months until Dana decided to ghost Chris! 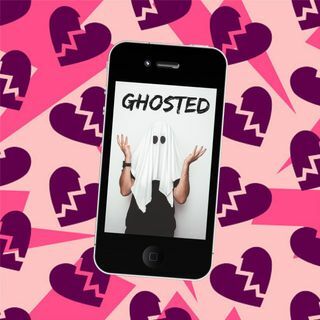 Chris isn't positive as to why he was ghosted, but he thinks it has to do with some of the pictures on his phone being pictures of his female friends in bikinis! We call Dana and she says the pictures were just the "icing on the cake." The reason she actually ghosted him had something to do with what she found in his kitchen. Find out what happened on today's all NEW Ghosted!